Feature: With normal cantilever structure, equipped with many indenters. It goes together with to press head and steel balls. 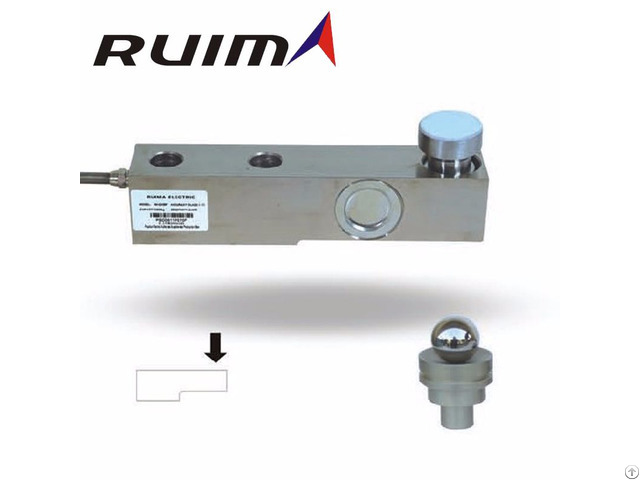 This type load cell in high quality, widely usded for eletronic platform scale, batching scale and other weighing equipments . Our company provides OEM/ODM services and Customized products services. With know-how technique and mass production capability, we are able to provide the specified sensing solution according to customer's application. 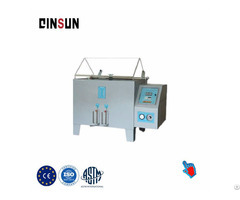 We quarantee product quality for one-year starting from the date of delivery. FAQ 1. What is the MOQ? For different product, the MOQ is different.But we can supply you samples. 2:How long will you give me the reply? As we believe the quality is the most important, we will provide the best quality product with reasonable price. Of course, if you need we will help you to visit our factory. 5. What is lead time? If we have it in stock, we can ship it to you within about 3-5 working days. If we don't have it in stock, the lead time will be 10-30 days. 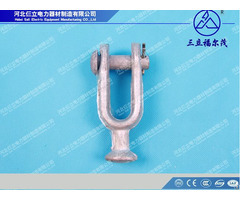 If the product is urgent, please tell us and we will try our best to satisfy you. 6. What is the express delivery? DHL, Fedex, TNT, EMS, UPS etc. If you order large quantity products, the most economic shipping way will be by sea or by air transport. 7. Is there any after-sale service? After you receive our product, if you have any questions or need any assistance, we can provide you the after-sale service by e-mail, skype, trade manager, telephone and QQ etc. Business Description: Ruima Electric Manufacturing (Fujian) Corporation Limited always obey "Quality First, Service First, Continuous Improvement, and International Competition, " as the company's size rapidly grows; "You can feel it at the first encounter, every time you feel it will be responded too" is our company continual development of motivation. Choose Ruima, choose success! We Ruima People are ready to cooperate with you from all over the world.